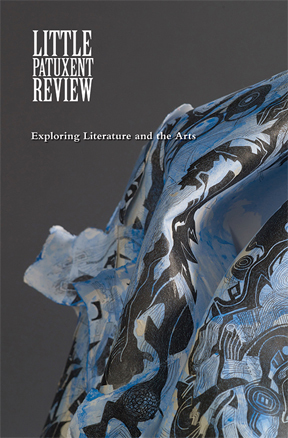 If you have already submitted work to LPR’s Summer 2014 issue, you’ve noticed two things. First, LPR is working on an unthemed issue—the journal’s first. When I became editor in 2011, the staff discussed LPR’s history of publishing themed issues. We’ve featured the best regional art and literature in our fifteen issues, covering such topics as Childhood, Turning Points, and Social Justice. At that time, we elected to continue with themed issues. Focusing on one topic helped me learn the craft of editing—selecting pieces that work well as a whole. The journal’s reach has grown over the past three years. We hear from poets, readers, and fiction and nonfiction writers who would like LPR to try an unthemed issue. Whether it’s Science or Spirituality, writers don’t always have polished work on hand that coincides with our themes. We hope, by alternating themed (Winter) and open (Summer) issues each year, more of you will be encouraged to submit to our journal. While LPR has grown over the three years of my editorship, so have my children. With a son heading to college and a daughter beginning high school, it’s time for me to cut back on my LPR duties. Please help me welcome Steven Leyva as Little Patuxent Review’s next editor. After our Science issue launch event on January 25, I’m looking forward to working with Steven on LPR’s Summer 2014 issue. With no limit on the subject matter for our themed issue, I hope you will submit your best work by March 1, 2014. Steven blogged for LPR after our Town Square series reading in August. When Steven takes over in 2015, I will move into the role of Poetry Editor. It’s hard to believe three years have passed since LPR’s co-publishers surprised me with a phone call: Are you interested in editing Little Patuxent Review? What a thrill it was to make that same phone call to a talented, committed young writer. I can’t wait to see how LPR continues to develop under Steven Leyva’s leadership. Online Editor’s Note: Don’t miss your opportunity to thank Laura for her hard work leading LPR. Join us for the SCIENCE issue launch reading at Oliver’s Carriage House on January 25th at 2:00 PM. The event is free and open to the public. This entry was posted in Community Outreach, Essay and tagged Editors, Laura Shovan, Steven Leyva, unthemed. Bookmark the permalink. Laura has been the “bees’ knees. The idea of themed issues seems too restrictive to me- but then- i am some what of an anarchist. I am still trying to get into the LPR- a class mag. Never sound needy if you are a poet- isn’t that kind of a mantra? like, I really need to b accepted by LPR. Now , poetry needs to “get down and dirty”….more honest- can you dig it? THANKS TO LPR AND LAURA FOR PUTTING DC-ENVIRONS POETRY ON THE MAP! Thank you Laura for your many editorial gifts that have turned the Little Patuxent Review into a first class literary and art publication. Steve, a published poet and college professor, will bring an innovative and thoughtful approach to the editor’s role. 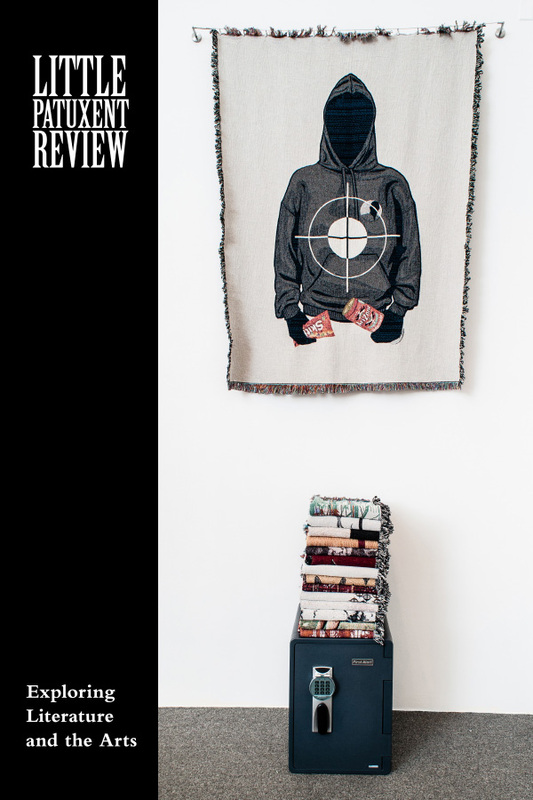 With Laura overseeing the selections of poetry and Steven placing his imprimatur on the journal as editor, the Little Patuxent Review has a great future.